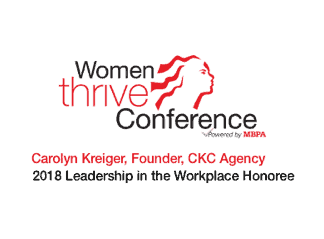 Carolyn Krieger is the heart, soul and founder of CKC Agency. 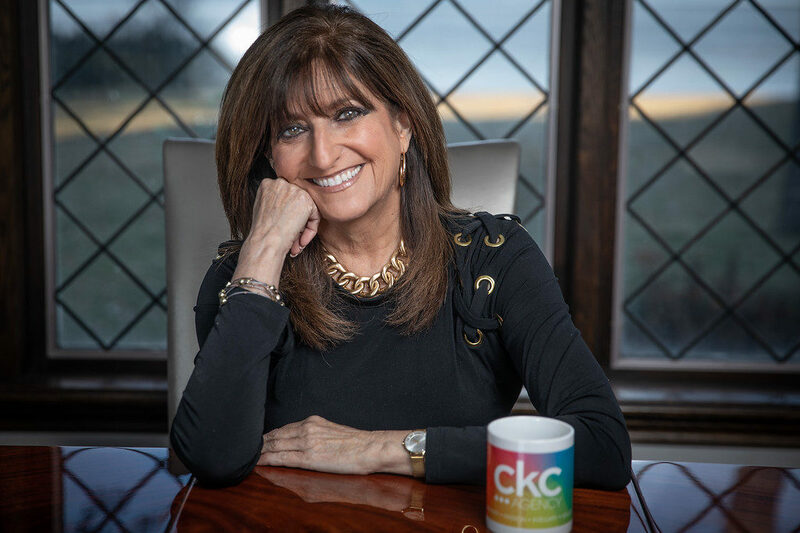 Her impeccable reputation, unwavering integrity and endless creativity as a public relations powerhouse are the foundation upon which CKC Agency is built. 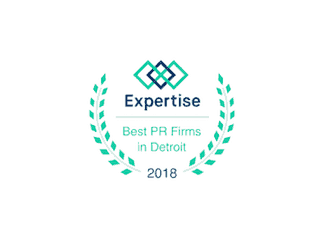 Carolyn is genuine, and the deep, trusted business, client and media relationships she has developed during her 30 year career transcend the typical. She relishes her role as a sought-after source and sounding board for everyone from corporate leaders to clients, media contacts from the boardroom to the newsroom, and seasoned to young, hungry-to-learn industry professionals. Early in her career, this Michigan State University communications graduate was one of Detroit’s most prominent, in-demand radio promotion directors, creating iconic contests and garnering local and national publicity at three of metro Detroit’s top-rated radio stations. She was recognized nationally as Outstanding Woman in Radio Mid-Management by the American Women in Radio and Television. 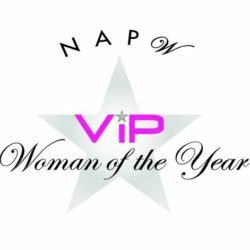 Carolyn also recently received the prestigious honor of being inducted into the National Association of Professional Women 2015-2016 Woman of the Year Circle. 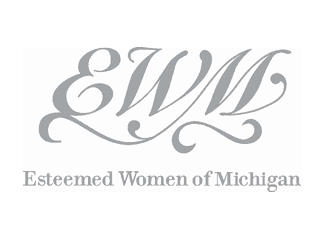 In 2018, she received a Leadership in the Workplace Award from MichBusiness and an Esteemed Women of Michigan Award. 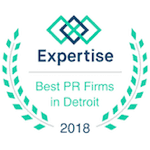 Also, Carolyn is proud that CKC Agency was selected as one of Detroit’s TOP 12 public relations firms in both 2017 and 2018 by expertise.com. Every now and then, if you’re lucky, you cross paths professionally with someone and the connection almost instantly transcends business. That has been my experience with Carolyn Krieger . Her performance for us at Garden Fresh Gourmet has been absolutely first rate, but our relationship with her is more than that. She is truly a friend to our company, truly something special. These five simple words speak volumes about Carolyn Krieger. I have made many business decisions, good and bad, but I can’t think of a better one than my relationship with CKC Agency. I look forward to what comes next! CKC Agency is a dynamic, highly respected, results-oriented public relations and marketing services firm that excels in showcasing its clients in positive, newsworthy ways to help them build their brands and strategically achieve their goals. How can WE help YOU share your story, build your brand and achieve success? Get in touch. Or give us a shout at 248.788.1744. Are you talking to us? We sure hope so because we love being liked, tweeted at and followed! Let’s connect…we have so much to share! We invite you to take a moment and learn more about our team of talented professionals. You’ll see how our expertise can benefit your brand!